Dr. Moles and his friendly team of professionals at The Village Orthodontist would like to thank you for choosing our practice to improve the health and appearance of your smile! Our practice is committed to providing our patients with the highest quality orthodontic treatment in a friendly, relaxed environment. Whether you are seeking early treatment for your child or are visiting us for adult treatment, we will work hard to ensure you are completely satisfied with both the treatment we provide you with and the results. We look forward to meeting you during your first appointment, and want it to go as smoothly as possible. In order to assist us with this process, we ask that you please print and fill out the appropriate form below, and bring it with you to your appointment. At The Village Orthodontist, we proudly provide patients living in Frederick and Urbana, MD and the surrounding areas with high quality, personalized orthodontic care. 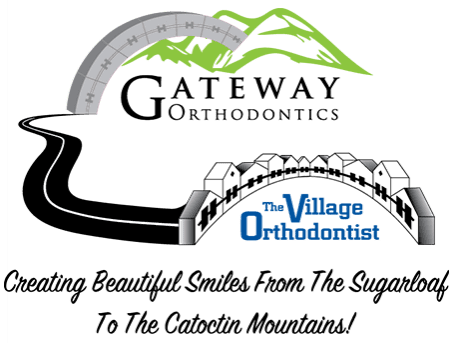 Gateway Orthodontics office located in Thurmont, MD , serving patients in Northern Frederick and Washington counties as well as, Southern Pennsylvania. 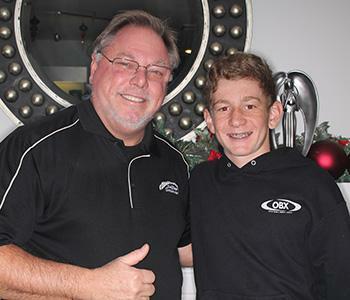 Whether you’re seeing our children’s orthodontist in Frederick, MD with your child or will be spending time with us improving your own smile, we will make sure you feel like a part of our orthodontic family! We look forward to helping you achieve the smile of your dreams and providing you with the excellent service you deserve! If you have any questions prior to your first visit with us, please do not hesitate to contact us as we’re always available to speak with you and address your concerns.